There are some books parents should absolutely read with their children before they grow too old. Here a selection of 10 readings that will make you laugh, cry and discuss with your kids! Enjoy! by Shel Sylverstein with your kid. 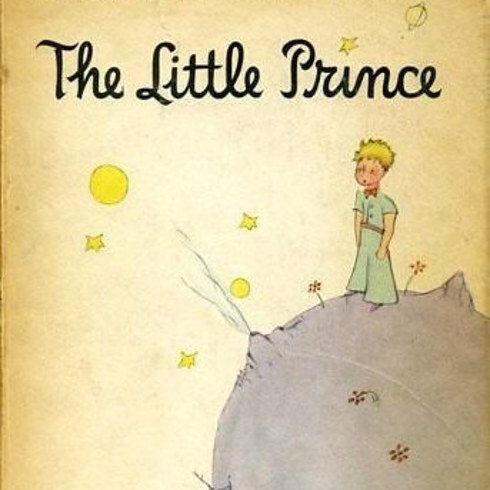 Reading the unique story of a prince who travels to different planets as an adult or child, you’ll value the imagination of the young spirit in The Little Prince by Antoine de Saint-Exupery. 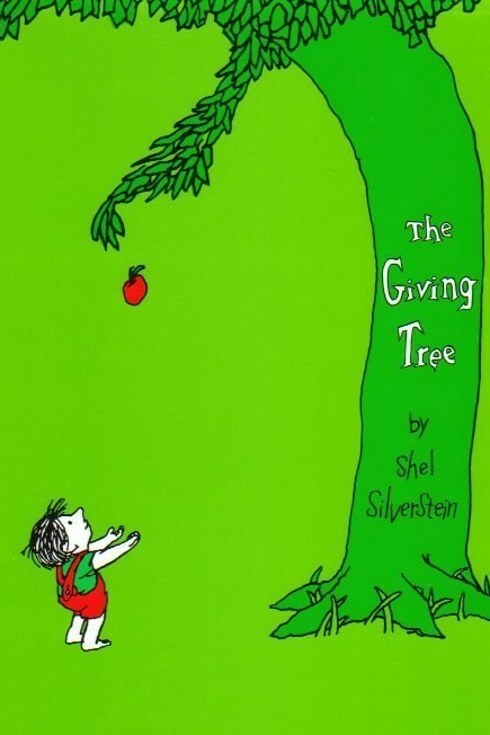 It was probably that tree that taught you the alphabet. 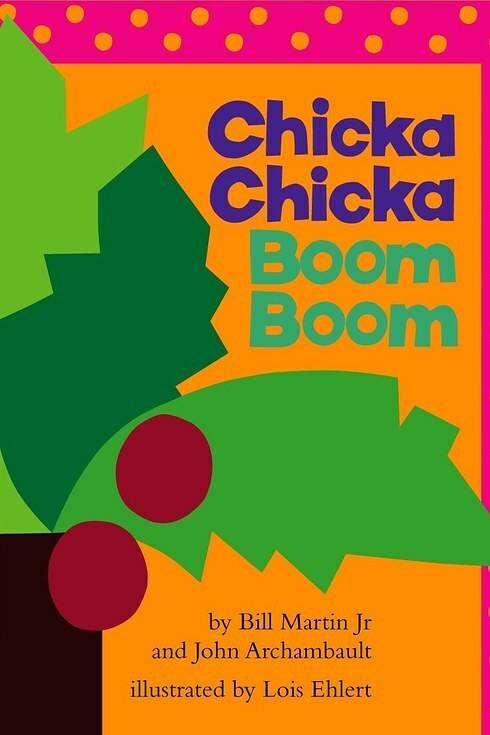 The simplicity in the illustrations is what keeps Chicka Chicka Boom Boom such a classic. Do you want your hat back? 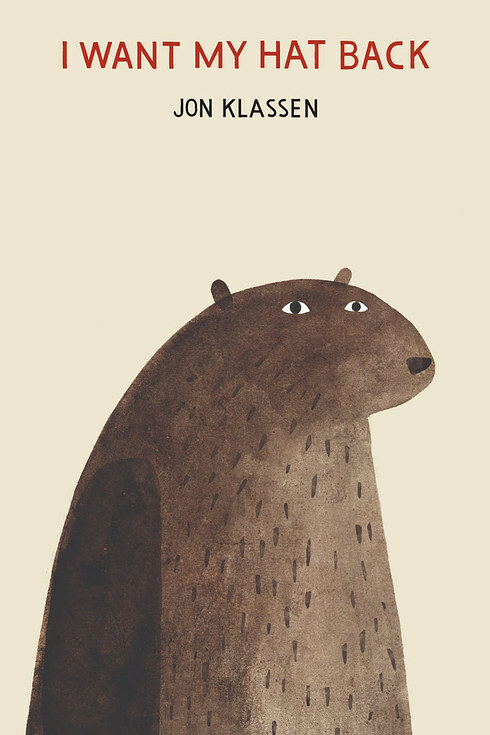 Your Kids and you will love the dry humor of I Want My Hat Back by Jon Klassen. 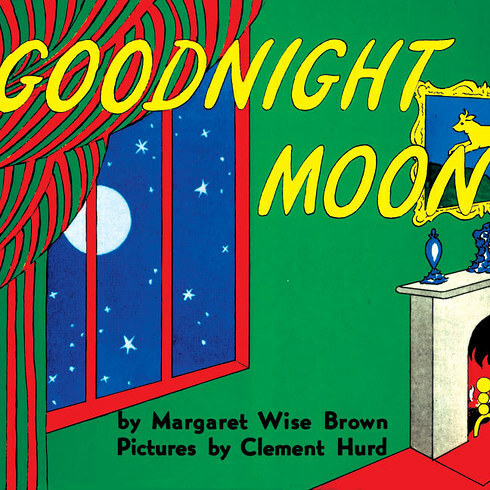 After reading Goodnight Moon by Margaret Wise Brown, you will be inspired to go around your house saying “goodnight” to everything you could find. Well at least say Goodnight to your kid! 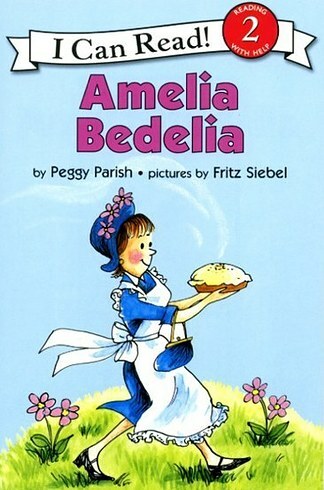 You and your kids will love the unpredictable tricks Amelia Bedelia tries to fix up her house. Awesome! Well, what about an elephant saving your house? 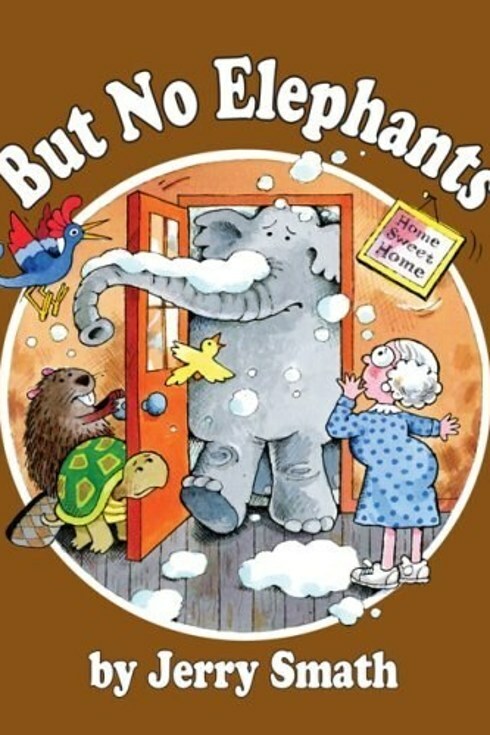 Tell you kids how Grandma Tildy adopted an elephant, much to her discontent in But No Elephants by Jerry Smath. 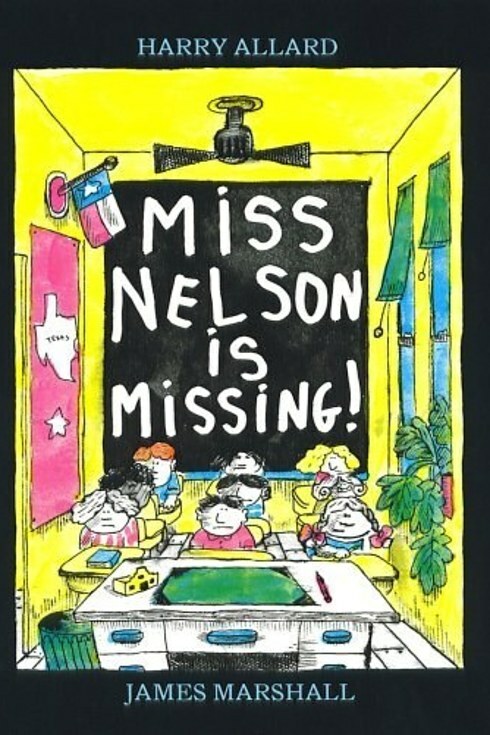 But when Miss Nelson Is Missing! the witch-like substitute teacher may terrify your kids. 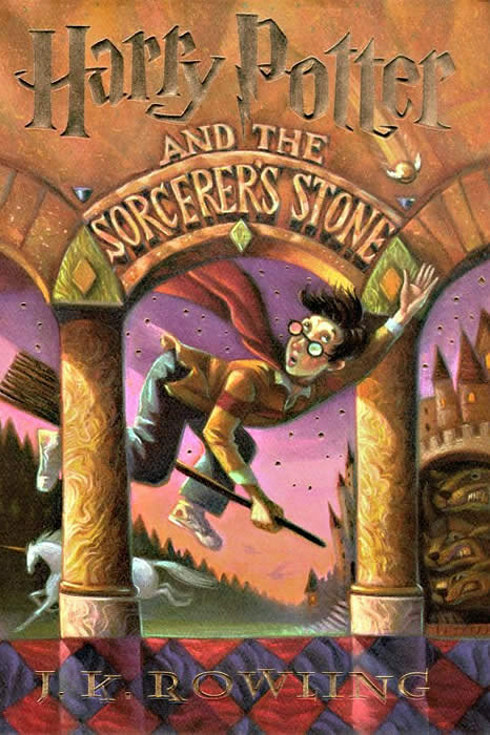 Discover with your kids the magical world of Hogwarts in the Harry Potter Series . Me too my kid, I will Love You Forever . 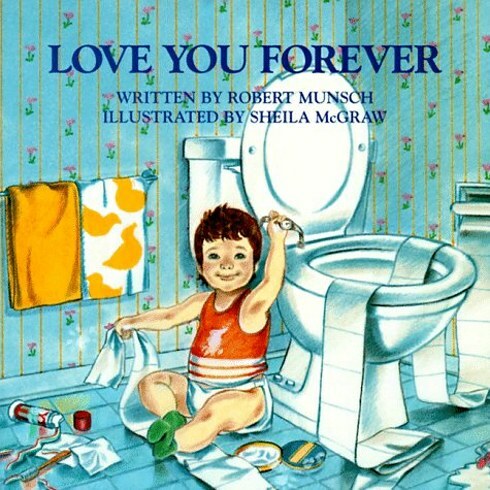 You remember that: “I’ll love you forever, I’ll like you for always, as long as I’m living, my baby you’ll be.” Yes this final story makes you realize how quickly time flies. You have probably tried some of these books selected. Just try those you haven’t read already to your kids. Please share additional books to this list in the comments.